6100 Westheimer Rd. Valid at Houston location only. Not valid on holidays. Coupons may not be combined with any other offer. With Valpak® coupon only. Coupon void if altered. Expires 05/03/2019. 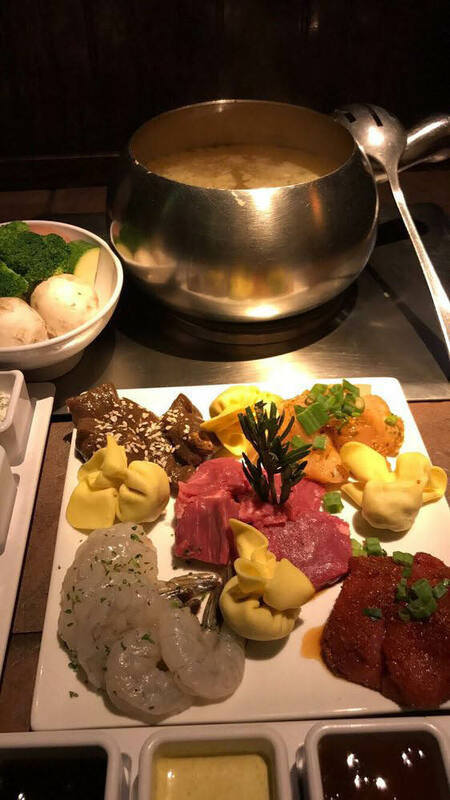 When you want to eat at the best fondue restaurant in town, come to The Melting Pot in Houston, Texas, where you can enjoy a complete meal or a la carte items. 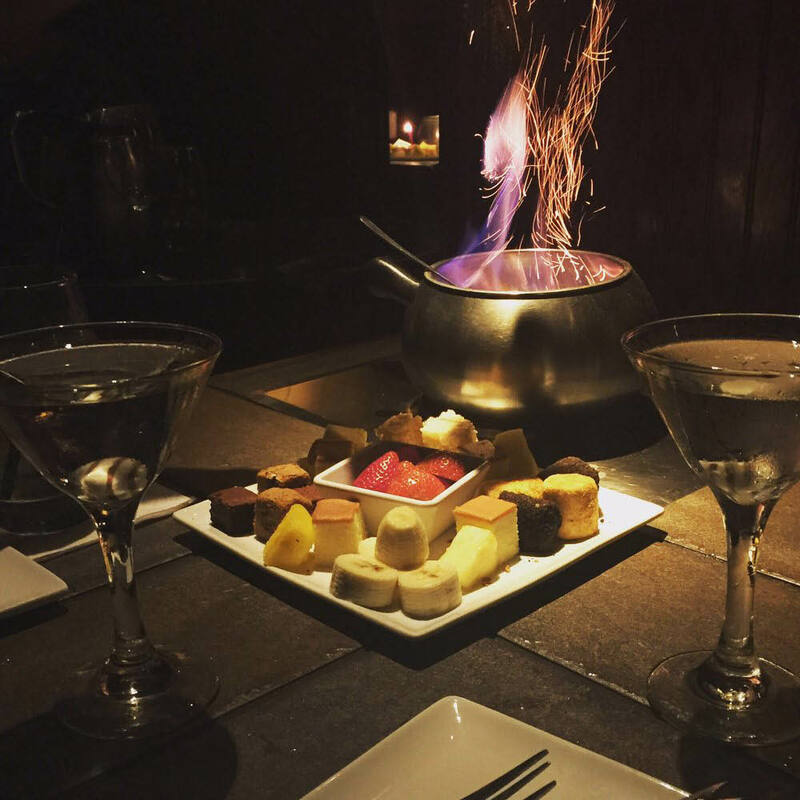 Join us for drinks and cheese fondue during happy hour, or enjoy a nightcap of wine and scrumptious chocolate fondue. 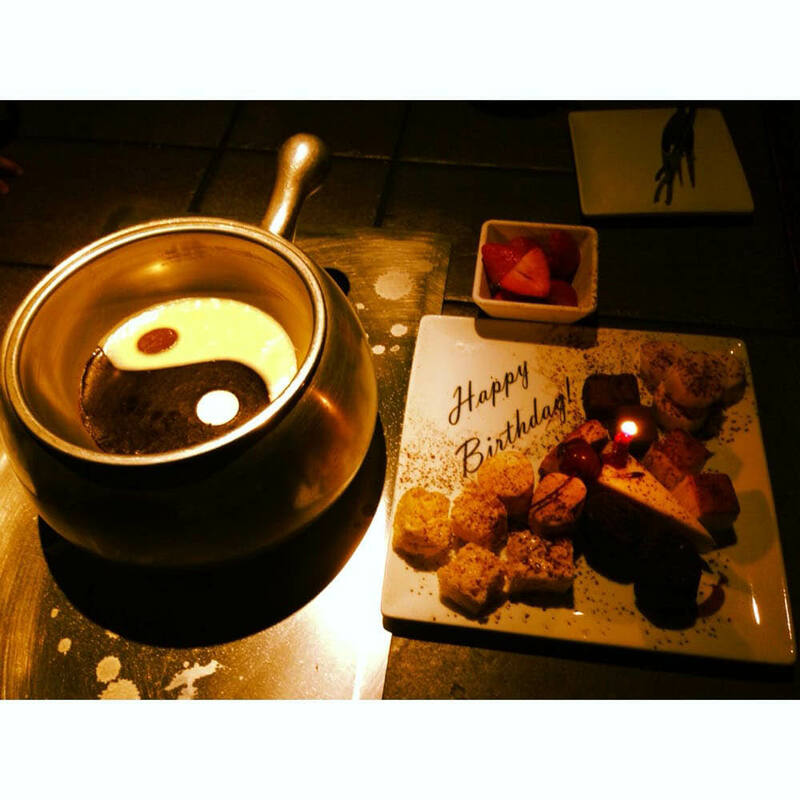 But most would agree there is nothing like coming in for the full four-course meal which includes cheese fondue, a fresh salad, entrée of your choice with the cooking style you choose, and a decadent chocolate fondue. Dippers include artisan breads, crisp vegetables, seasonal fruit, fresh seafood and meat, and a variety of baked goods to round out the Melting Pot menu. Make your reservation today for a night of food and fun, and save on your meal when you use one of our coupons! Wisconsin cheddar, bacon and jalapeno, spinach artichoke, loaded baked potato cheddar, alpine cheese and more. Memphis dry rub pork, smoky andouille sausage, salmon, shrimp, ahi tuna, filet mignon, teriyaki-marinated sirloin, chicken, tofu, lobster, veggies, pasta and more. Milk chocolate, white chocolate, dark chocolate, bananas foster, s'mores, cookies and cream and more. 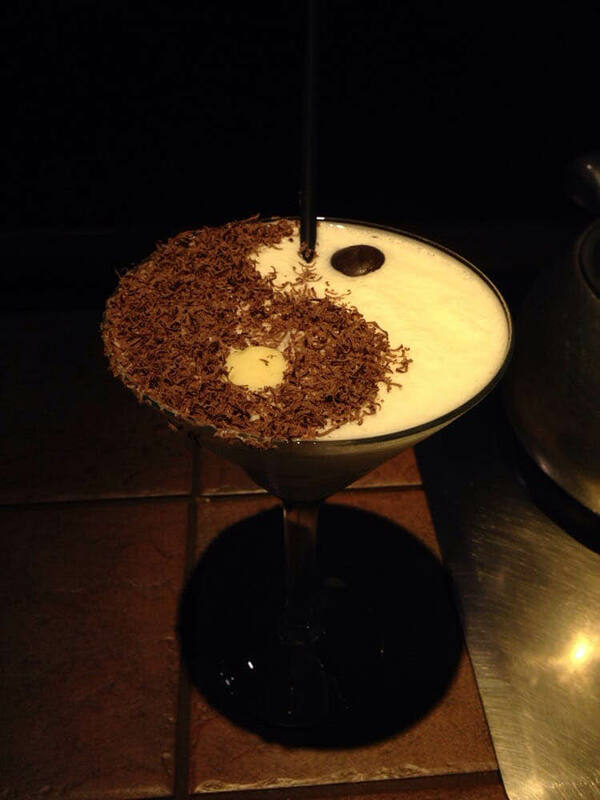 Stir Things Up! Make Your Reservations Today!